GCSE Bitesize more-or-less covers all of Variation, Inheritance & Evolution in 15m. For self-assessment questions, with exercises and discussions, just click on the correct topic at Biology GCSE & IGCSE Question Bank. A powerpoint can be downloaded from the same site here. The s-cool revision site lets you revise the topic, summarizes the topic & tests you on it. GCSE Bitesize has revision pages (that take you through the topic), a test and an activity. This entry was posted in B9 Inheritance and tagged chromosomes, DNA, genes, genetics, inheritance, variation on October 5, 2013 by Mr Cartlidge. 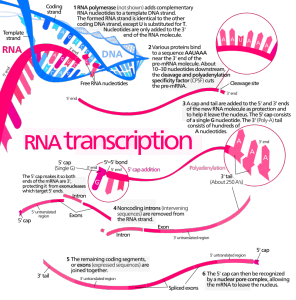 Paul Andersen explains Transcription & Translation in a 12m tutorial. This entry was posted in 7. Nucleic Acids and tagged chromosome, DNA, gene, RNA, transcription on September 16, 2013 by Mr Cartlidge. BioKnowledgy 2.6 Structure of DNA and RNA from Chris Paine. An animated tutorial from McGraw Hill Education – DNA Structure & some excellent interactive animations & tutorials on DNA – just click on ‘Tour the Basics’ & ‘Build a DNA molecule’. DNA Structure – another vid (in 3m 6s) and here is Mr W’s DNA, fantastic! rap. This entry was posted in 2. Molecular Biology and tagged DNA, RNA on September 10, 2013 by Mr Cartlidge. This entry was posted in 2. 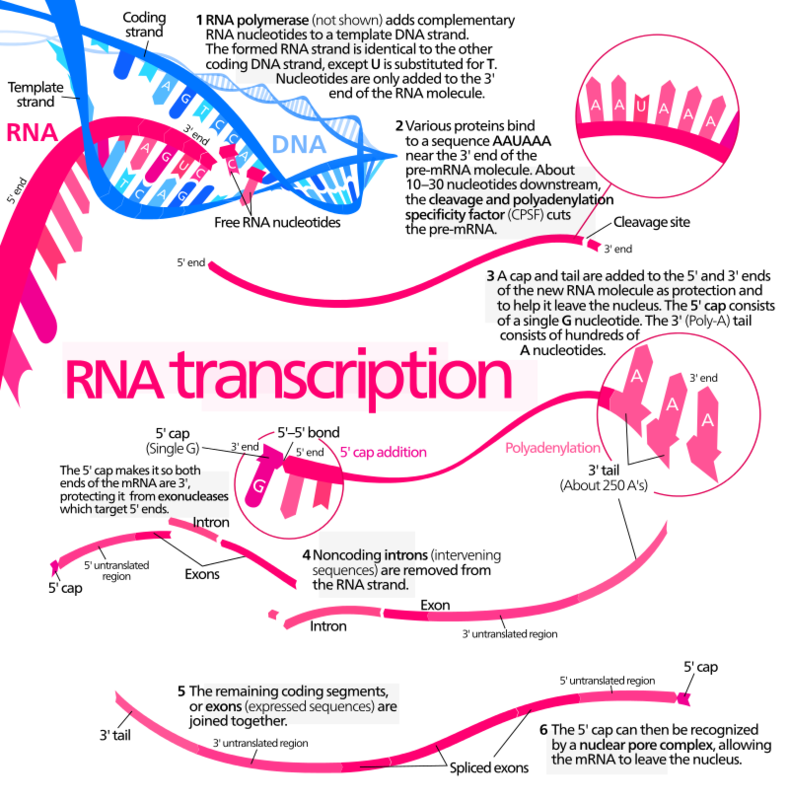 Molecular Biology and tagged DNA, genetic engineering, protein, replication, RNA, transcription, translation on September 10, 2013 by Mr Cartlidge.